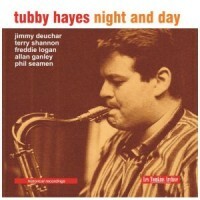 Over the past decade there has been a small avalanche of previously unreleased live recordings by the late, great Tubby Hayes, arguably the UKs most accomplished post-war jazz instrumentalist and a figure already accorded - quite rightly - legendary status. 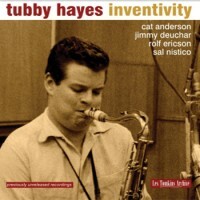 Each has added much to our knowledge of Tubby's musical activities outside the recording studio, but this new release unearths a session which had lain forgotten since 1959 and which significantly is an addendum to what has long been seen as Tubby's first album masterpiece Tubby's Groove. Indeed the music contained on this CD is among the most significant pieces of British jazz history to have been discovered in a long, long time. This new CD is every bit the equal of the original album and, as previously stated, in parts the music even outstrips its predecessor. Regardless of provenance these rediscovered recordings are, in this writer's opinion, some of the most important of Tubby Hayes career and will doubtless only add to our appreciation and admiration of a player who was truly deserving of the status of world-class. 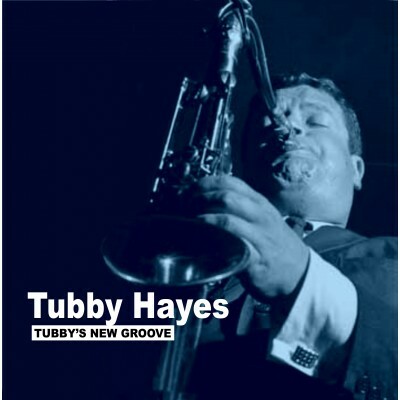 Over fifty years on, Tubby's immense musicianship, talent and creative charisma can still stun new listeners and this new album is the perfect introduction to a performer in whom we can still be proud.